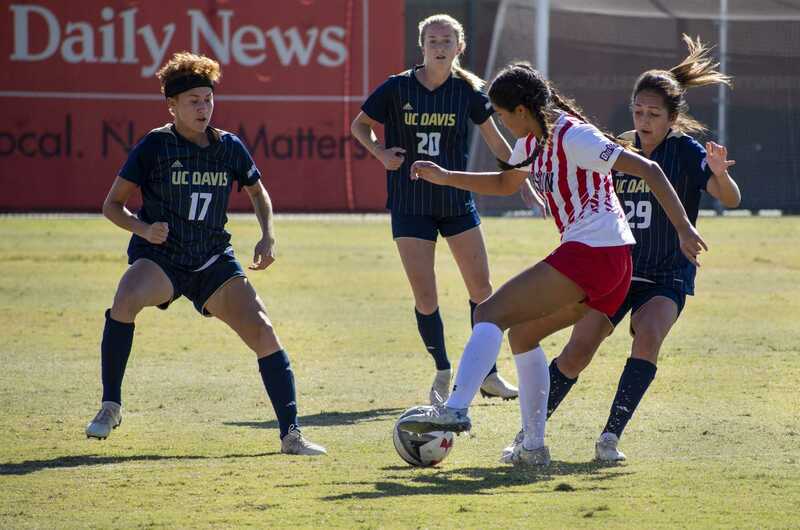 The Matadors returned home following a loss at Washington University on Friday, before getting an overtime win at Seattle University on Sunday. 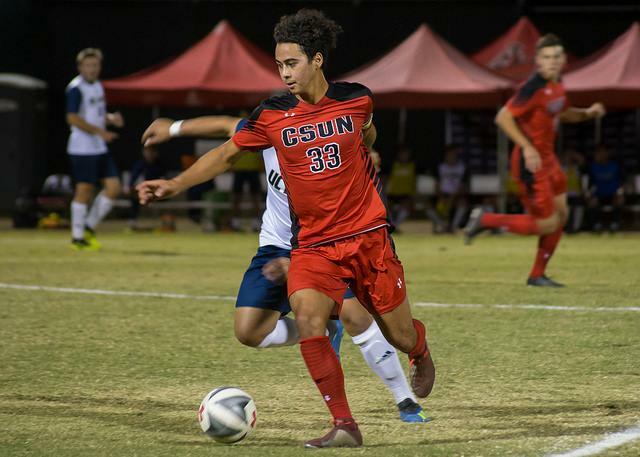 Forward Johnny Rodriguez scored three goals on the road trip, earning the transfer Big West Offensive Player of the Week honors. The game against the Washington Huskies had an ominous start, with rain starting to come down just before kickoff. Then, the Matadors thought they had the first goal of the game after only seven minutes, but it was ruled out for offside. 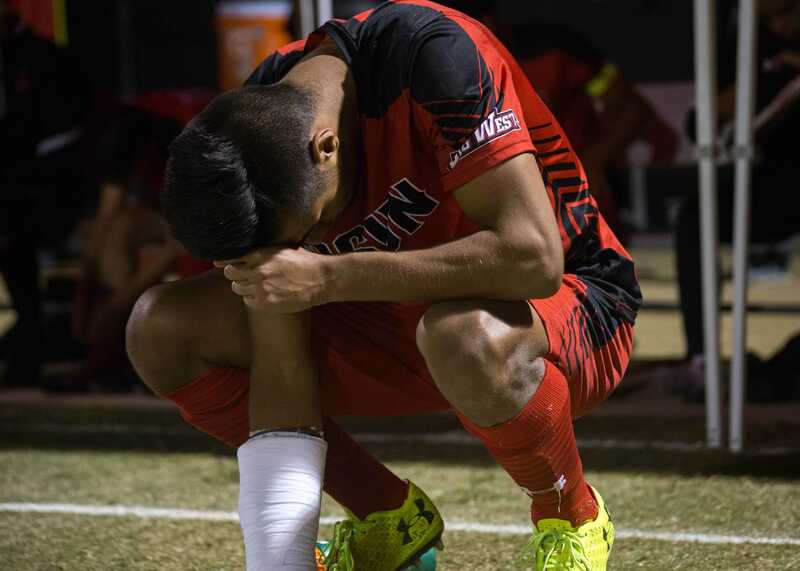 “I think the referees got it right,” CSUN assistant coach Zach Feldman said after watching the game film. The Huskies then took control of the game as they gained a 2-0 lead in the first half. The score remained that way until Rodriguez headed a free kick into the back of the net from Jumoke Hutton making it it 2-1, though that would end up being the final score in this top 25 battle. The second match of the weekend was another tight affair, but this time CSUN ended up on the winning side. Rodriguez scored his third goal of the year on a cross from Daniel Trejo from the right side to put the Matadors up 1-0 early. 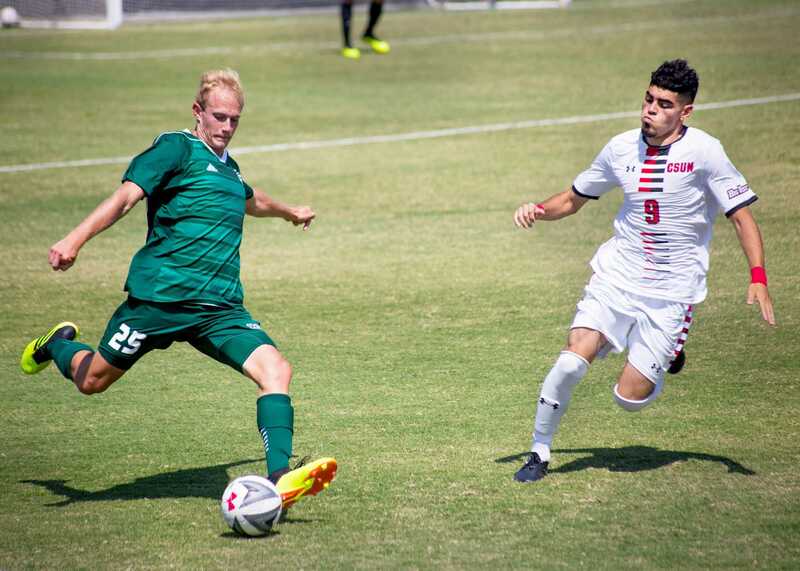 Near the end of the first half, Seattle’s Connor Noblat received his second yellow card of the match and the Redhawks were then forced to play with 10 men for the rest of the game. The Redhawks managed to tie the game after 86 minutes and forced overtime. 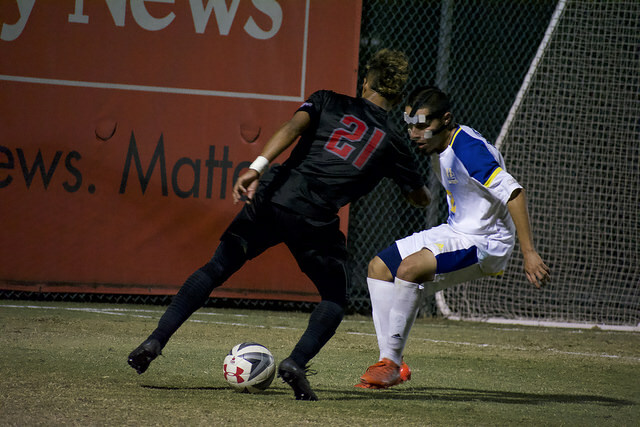 Rodriguez then got his second goal of the match after just two minutes to seal the win for the Matadors. After the weekend split, the Matadors sit at 4-2-0. They next play on Friday, Sept. 14 at home against Cornell (3-1-0) at 7 p.m., followed by an away game at UCLA (3-1-0) on Sunday, Sept. 16 at 7 p.m.